The teachings in the Ojibwe culture have been traditionally passed down from generation to generation orally through stories and ceremonies. Historically, this has been done by the elders that carry the stories and traditions. Today, the oral traditions are being shared by those who carry the knowledge of such things. 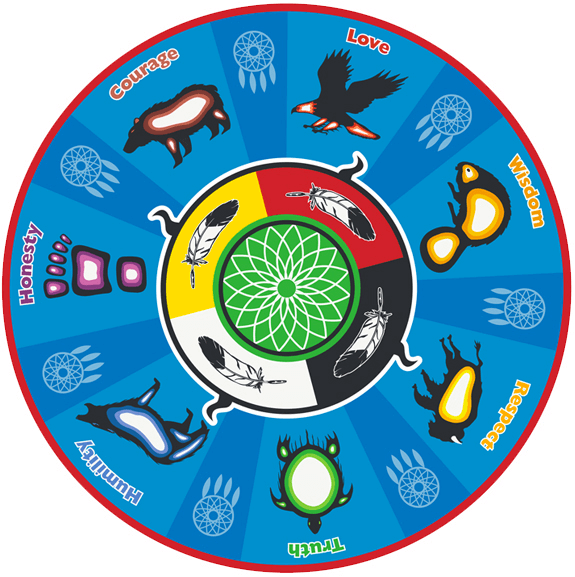 The teachings of all Aboriginal cultures encompass the morals, values, structures, ceremonial practices, spiritual beliefs of the group. These teachings also ensured the survival of the people. For the Ojibwe people, the teachings vary from nation to nation, because of the geographical placement of each particular group. However, the Ojibwe teachings commonly come from the same root and share a similar message. 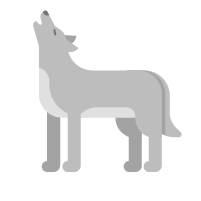 Humility is represented by the wolf. For the wolf, life is lived for his pack and the ultimate shame is to be outcast. Humility is to know that you are a sacred part of creation. Live life selflessly and not selfishly. Respect your place and carry your pride with your people and praise the accomplishments of all. Do not become arrogant and self-important. Find balance in within yourself and all living things. Bravery is represented by the bear. The mother bear has the courage and strength to face her fears and challenges while protecting her young. 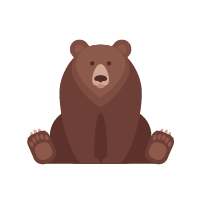 The bear also shows us how to live a balanced life with rest, survival and play. To face life with courage is to know bravery. Find your inner strength to face the difficulties of life and the courage to be yourself. Defend what you believe in and what is right for your community, family, and self. Make positive choices and have conviction in your decisions. Face your fears to allow yourself to live your life. 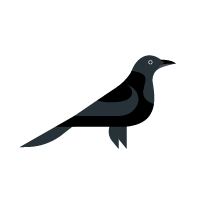 Honesty is represented by either the raven or the sabe. They both understand who they are how to walk in their life. “Sabe reminds us to be ourselves and not someone we are not. An honest person is said to walk tall like Kitchi-Sabe… Like Kitchi-Sabe, Raven accepts himself and knows how to use his gift. He does not seek the power, speed or beauty of others. He uses what he has been given to survive and thrive. So must you.” The Seven Sacred Teachings of White Buffalo Calf Woman, by: David Bouchard & Dr. Joseph Martin. To walk through life with integrity is to know honesty. Be honest with yourself. Recognize and accept who you are. Accept and use the gifts you have been given. Do not seek to deceive yourself or others. 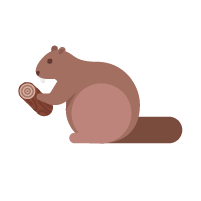 The beaver represents wisdom because he uses his natural gift wisely for his survival. The beaver also alters his environment in an environmentally friendly and sustainable way for the benefit of his family. To cherish knowledge is to know wisdom. Use your inherent gifts wisely and live your life by them. Recognize your differences and those of others in a kind and respectful way. Continuously observe the life of all things around you. Listen with clarity and a sound mind. Respect your own limitations and those of all of your surroundings. Allow yourself to learn and live by your wisdom. Truth is represented by the turtle as he was here during the creation of Earth and carries the teachings of life on his back. 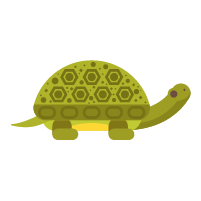 The turtle lives life in a slow and meticulous manner because he understands the importance of both the journey and the destination. Truth is to know all of these things. Apply faith and trust in your teachings. Show honor and sincerity in all that you say and do. Understand your place in this life and apply that understanding in the way that you walk. Be true to yourself and all other things. 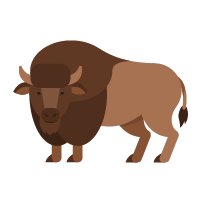 Respect is represented by the buffalo. The buffalo gives every part of his being to sustain the human way of living, not because he is of less value, but because he respects the balance and needs of others. To honor all creation is to have respect. Live honorably in teachings and in your actions towards all things. Do not waste and be mindful of the balance of all living things. Share and give away what you do not need. Treat others the way you would like to be treated. Do not be hurtful to yourself or others. The eagle that represents love because he has the strength to carry all the teachings. 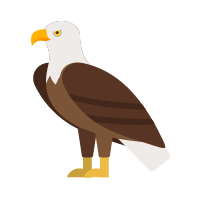 The eagle has the ability to fly highest and closest to the creator and also has the sight to see all the ways of being from great distances. The Eagle’s teaching of love can be found in the core of all teachings, therefore an eagle feather is considered the highest honor and a sacred gift. To know love is to know peace. View your inner-self from the perspective of all teachings. This is to know love and to love yourself truly. Then you will be at peace with yourself, the balance of life, all things and also with the creator.